I love my ice cream machine. It makes yummy treats for the summer. This time, I tried a new kind of ice cream – honey lavender. It was actually fun to make. 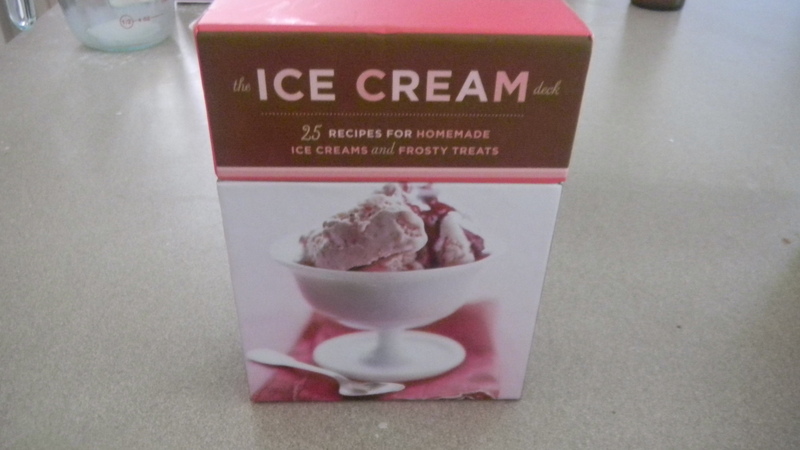 For my last birthday, a friend got me this cool ice cream recipe deck. I had always been meaning to try a more exotic flavor since I usually do vanilla or pumpkin. 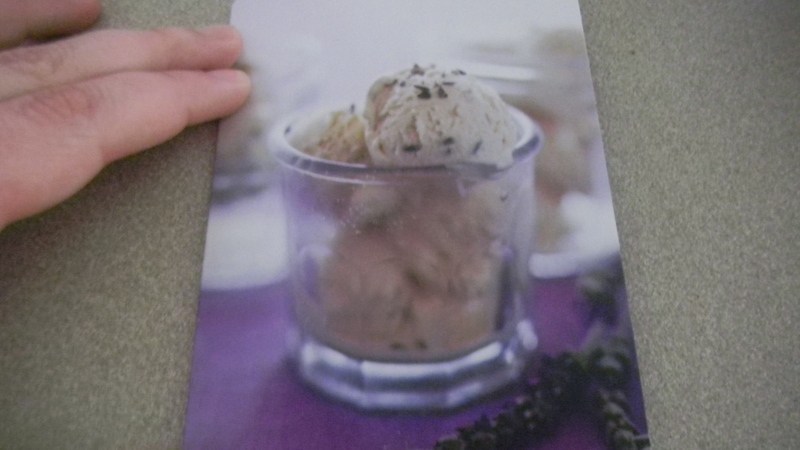 I had some extra culinary lavender that I wanted to use up, so the honey lavender ice cream caught my eye. 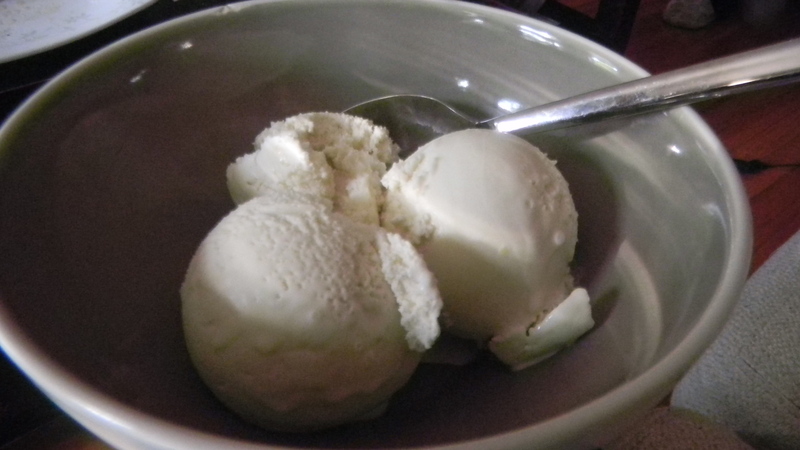 I had to tweak the recipe a bit, as the recipe yielded about half of my ice cream maker’s capability. I doubled the batch. 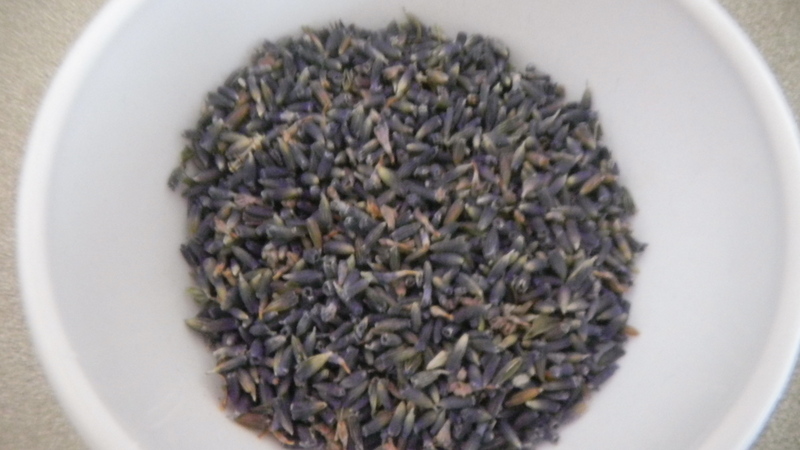 I come to find out, perhaps the lavender shouldn’t have been doubled, maybe more like left the amount the same. 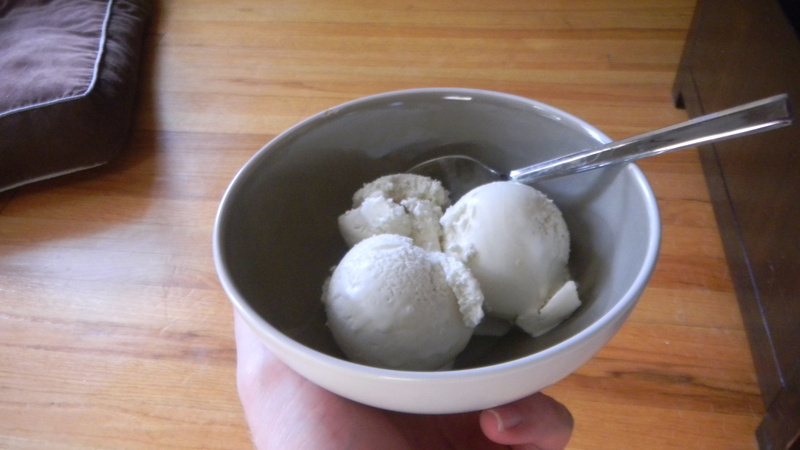 The flavor was so powerful that I could only eat the ice cream in super small servings. It helped me not eat too much at once, but next time, I think I’ll increase the honey, but leave the lavender as it is in the original recipe.